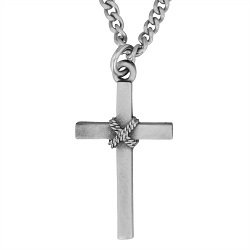 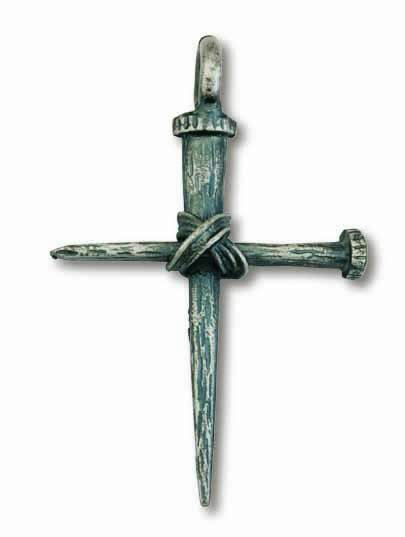 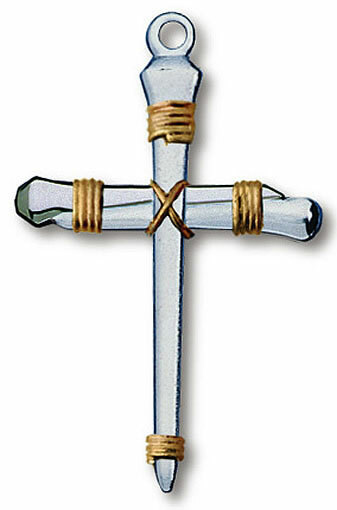 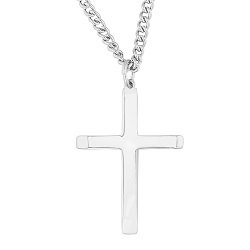 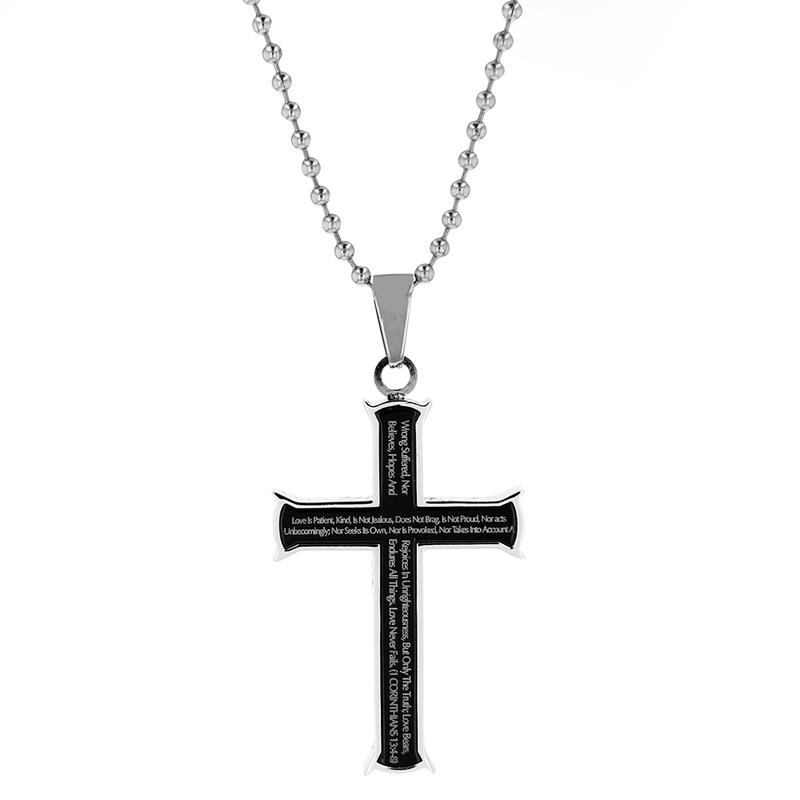 We are excited to provide you and your family with a variety of cross necklaces that beautifully represent your faith in Jesus Christ. 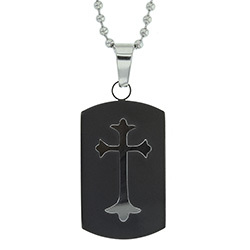 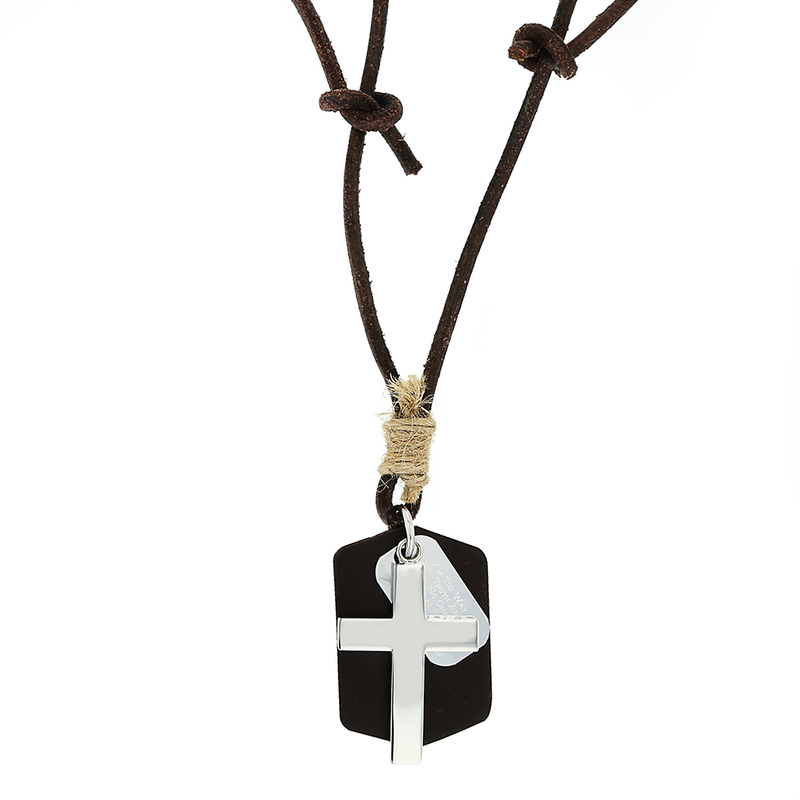 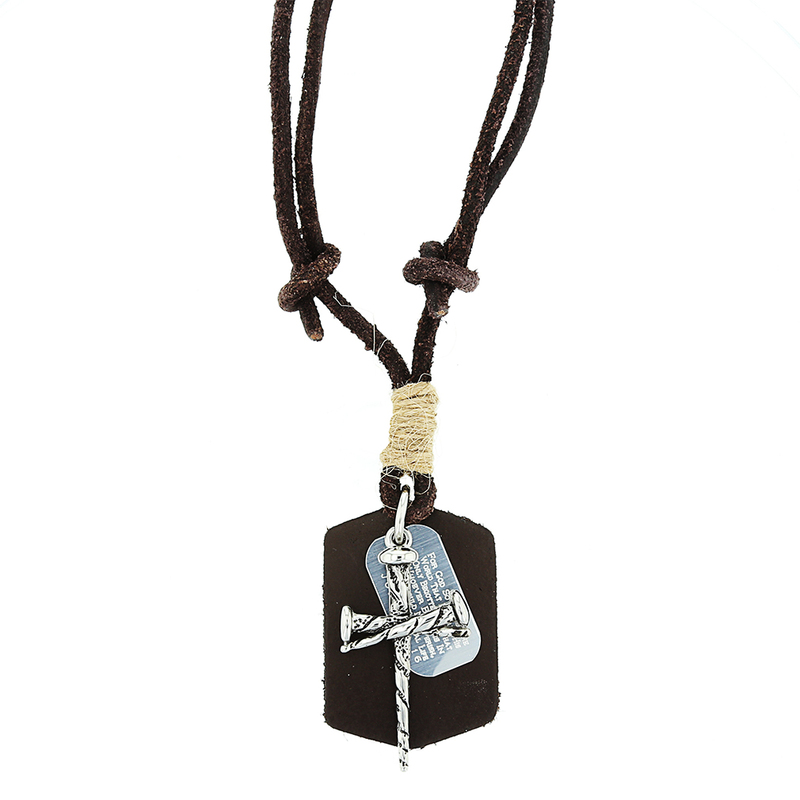 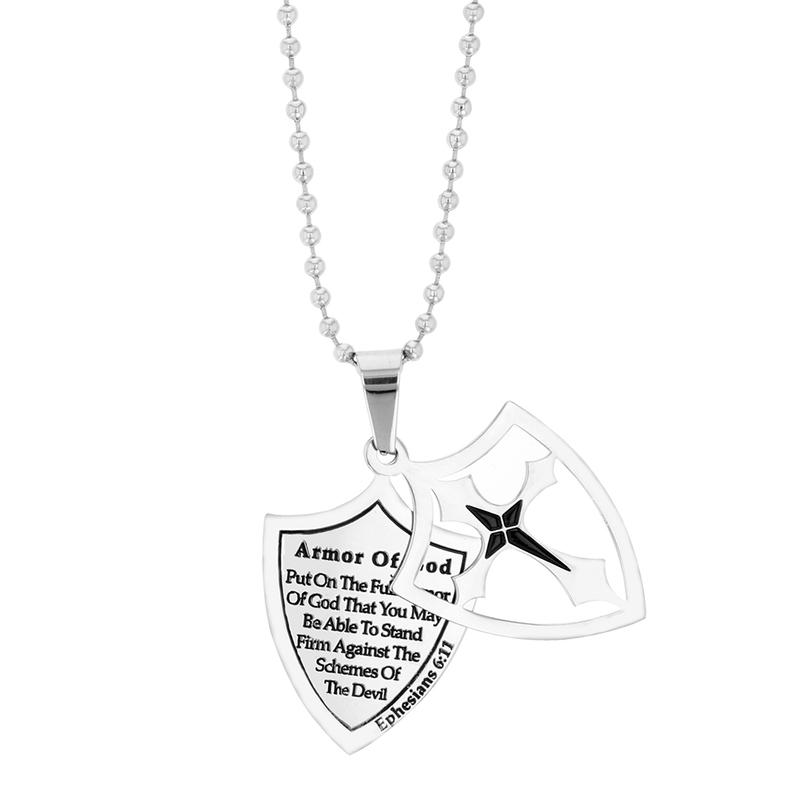 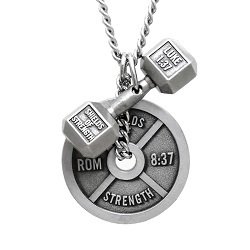 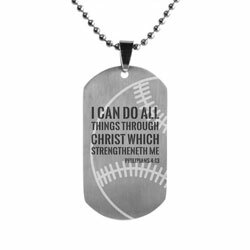 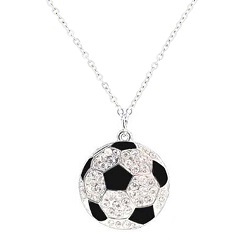 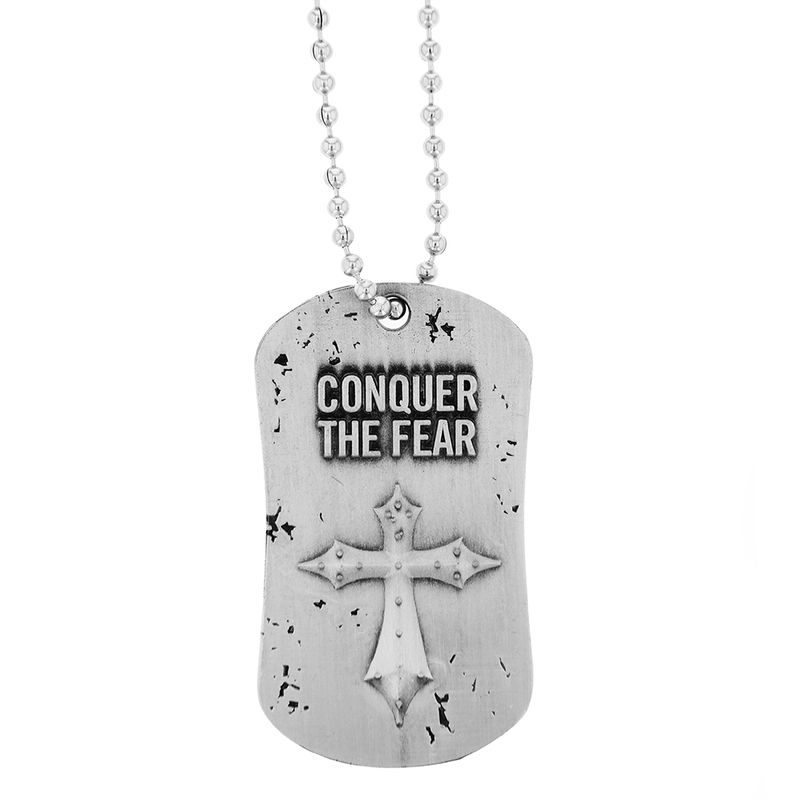 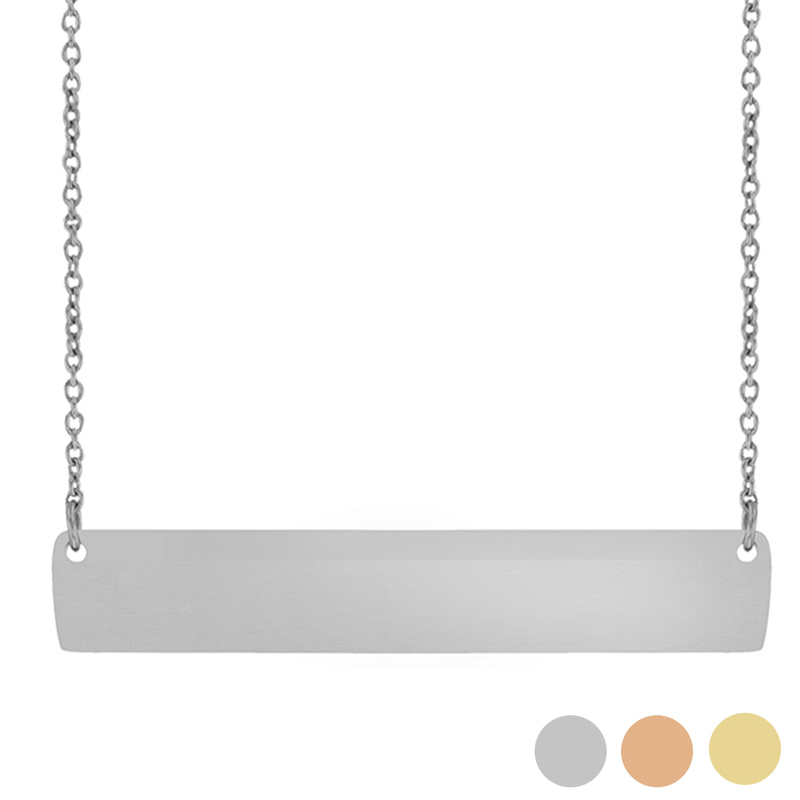 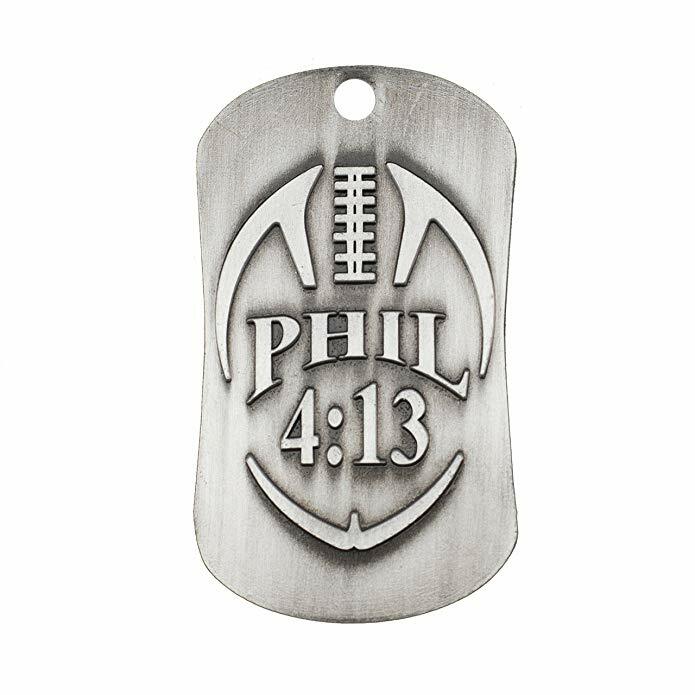 Find your favorite Christian Dog Tag Necklace today! 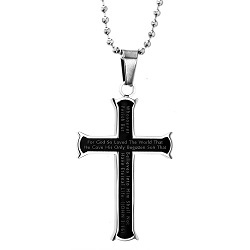 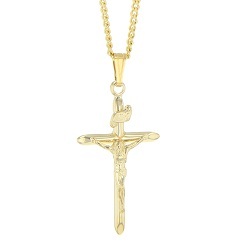 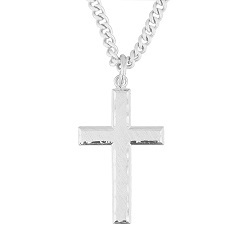 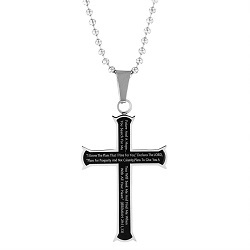 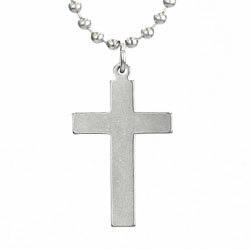 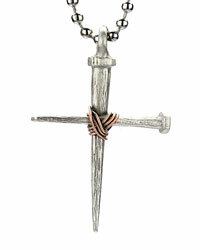 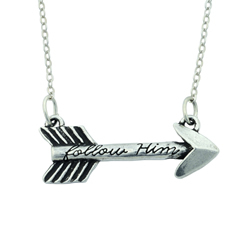 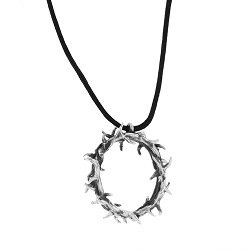 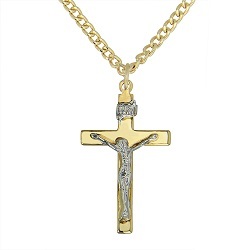 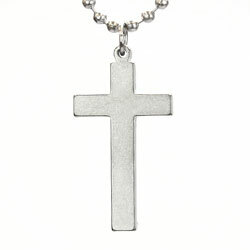 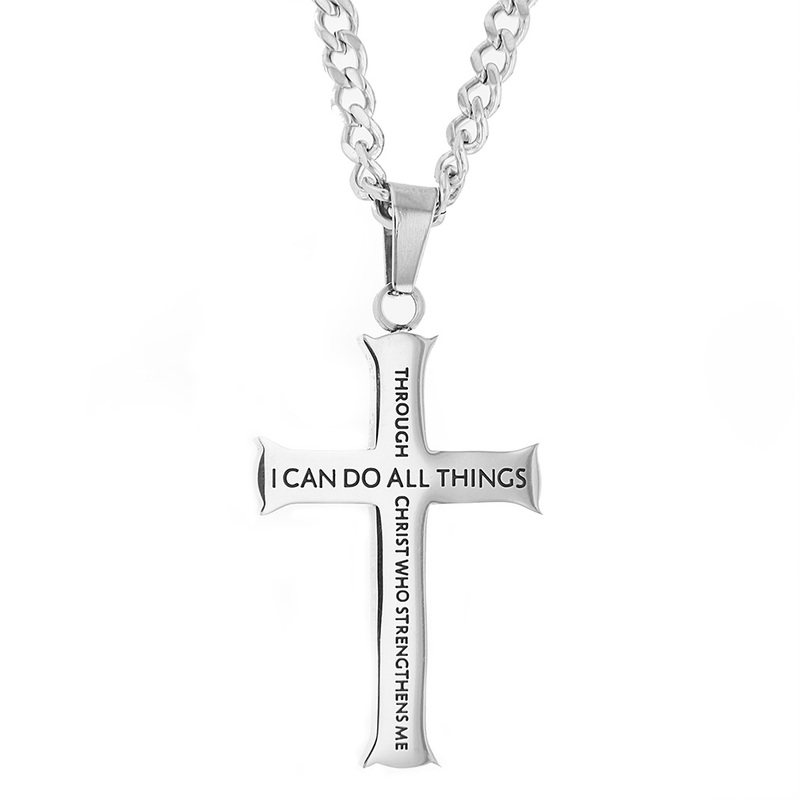 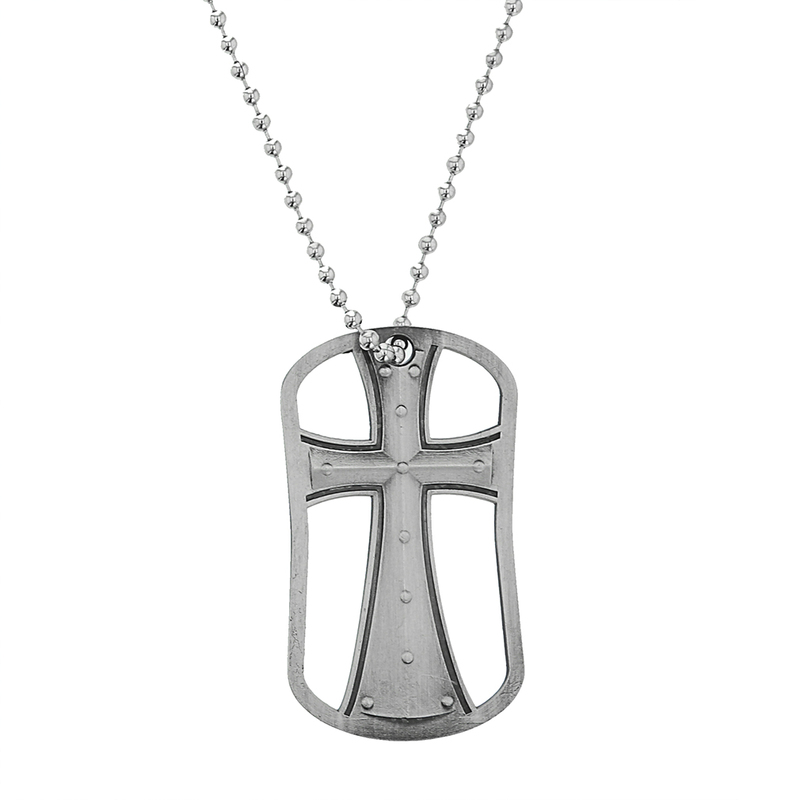 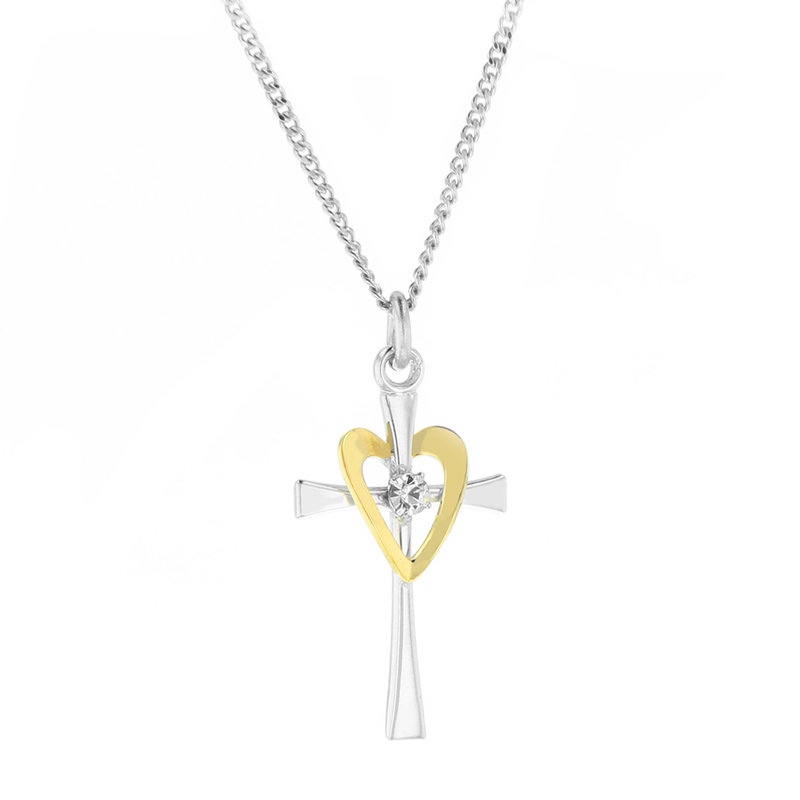 Take a look at our beautiful collection of Christian purity necklaces!